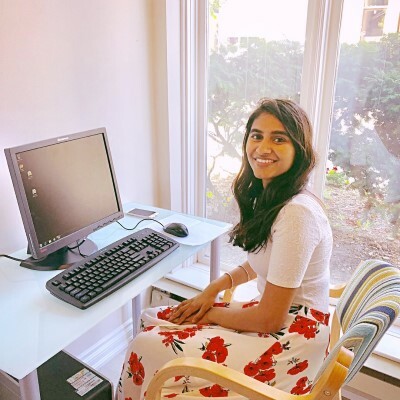 When Jaya Manjunath was 14, she started a program to help seniors in her community use a computer. At 19, she turned it into a non-profit organization called Seniors With Skills. 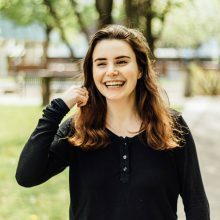 I had the opportunity to interview this student about her organization and tips for students seeking to get involved in the non-profit sector, either by joining or starting one. “Seniors With Skills is a non-profit organization, and we help seniors remain active members of the community. We have three programs that allow us to do so, including a Presentation Program, Cards and Knitting Program, and Computer Lessons Program. 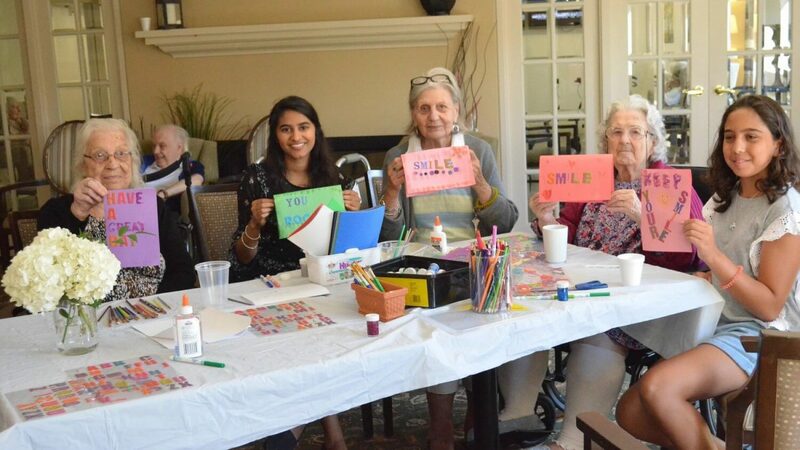 For the Presentation Program, we send our volunteers to various retirement residences across the province to present local volunteer opportunities to seniors. 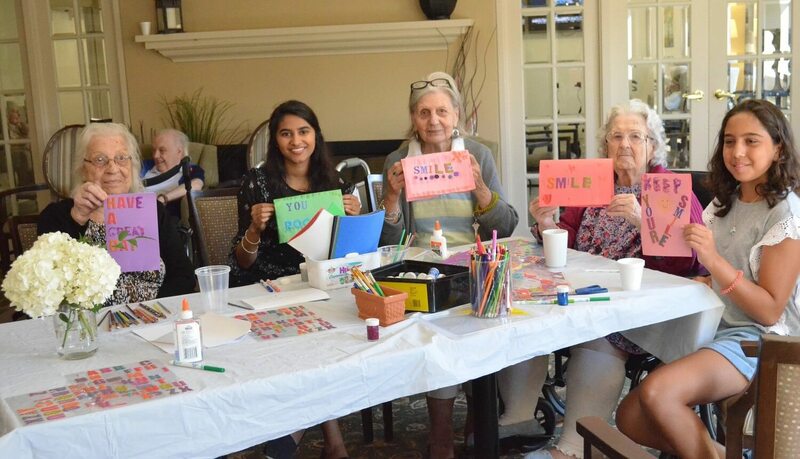 For the Cards and Knitting Program, we match volunteers with retirement homes where they can make cards and knit blankets and caps with seniors. Finally, we have our Computer Lessons Program, where we teach residents how to use the computer! Why is helping seniors remain active community members your passion? How did you turn your idea into an organization? “I always thought of ways to connect seniors to the community, so I started a pilot project in high school called “Computer for Seniors,” where I gave computer lessons to many seniors. After this project was successful, I wanted to start a few more initiatives and realized it would be best to form a bigger organization with small initiatives under it. I started the presentations program and realized a lot of seniors were interested in finding volunteer opportunities in their area. There were also a lot of seniors who wanted to volunteer from the retirement residence, so I started the Cards and Knitting Program. What you do can be stressful. Why do you keep going? Where do you find your motivation? What tips would you give to a high school or university student looking to create and run their own non-profit? “I would say that many students start off with the idea of creating a non-profit, which is excellent but you need to make sure the idea is practical and impactful first. Usually, people register for nonprofit status when they know their idea is successful and they want to reach out to other nonprofits and more people to expand at a higher rate. For example, my organization grew from having around 10 volunteers to over 50 after being a nonprofit for a month. So I would advise students first to spend a long time ensuring the idea is there before filing as a non-profit. I think some people have the misconception that you need to become a nonprofit before you do any work, which is entirely untrue. How can high school and university students get involved with Seniors With Skills? “We are looking for high school/university students to join our three programs: Presentation program, Cards and Knitting program and Computer Lessons program. More specifically, we are looking for volunteers in our newest program, the Cards and Knitting program.